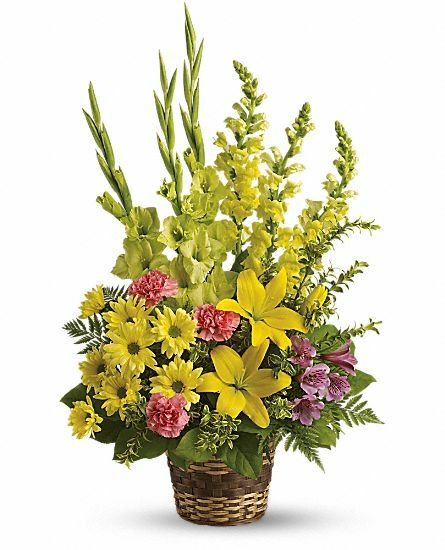 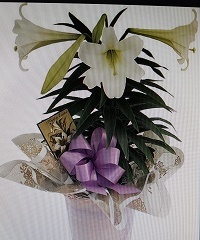 This funeral spray may be delivered to the service or as a sympathy flowers to the house, it is mainly yellow but we can accommodate a request for a color change if needed. 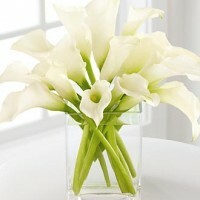 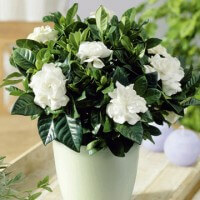 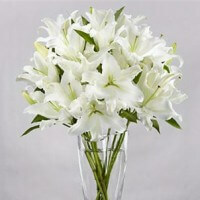 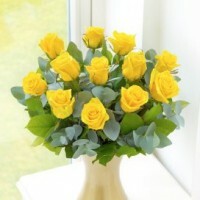 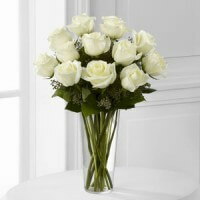 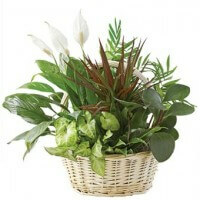 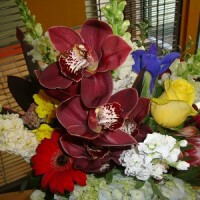 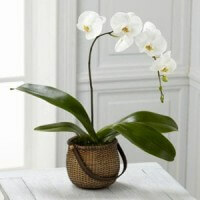 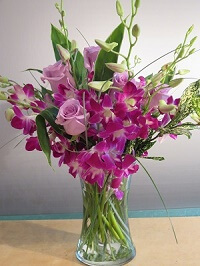 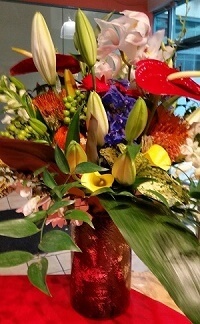 Call City Center Florist in Vancouver to place your order. 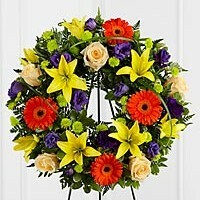 Category: Sympathy/Funeral. 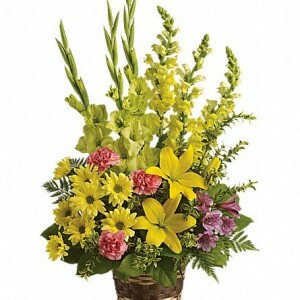 Tag: funeral flowers.